How are the fees structured? Why is my withdrawal processing? How do I withdraw Euro? Why does my withdrawal say "Check Email"? 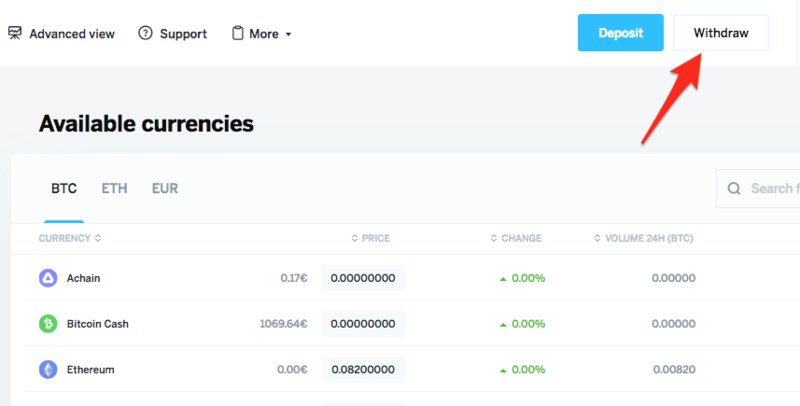 You can see the list of our supported cryptocurrencies here. We can NOT recover any funds sent to the wrong address, so please double or triple check the address before clicking the Withdraw button. Go to your dashboard and click on the "Withdraw" tab on the top navigation bar. Select your preferred currency to withdraw. Paste the address where you want the funds to be sent to. 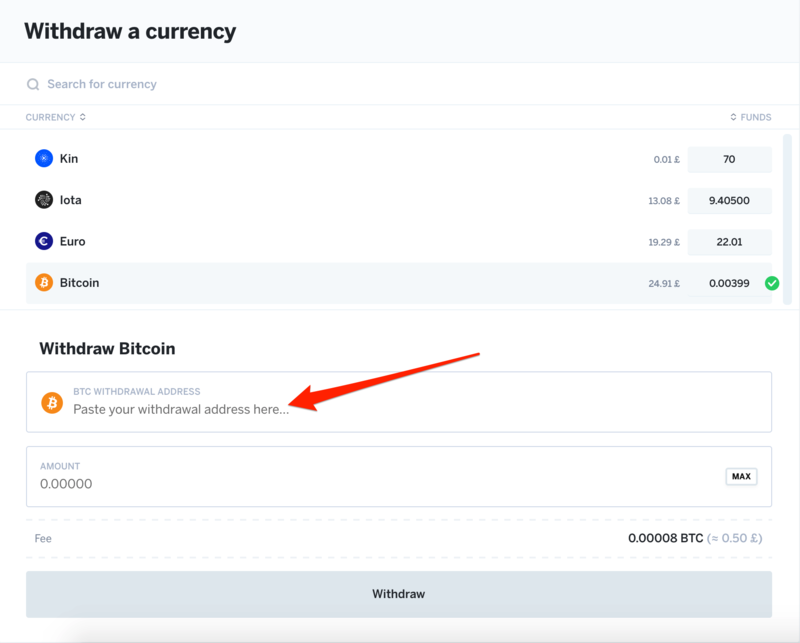 You can click on the "Max" button if you want to withdraw all your funds for the selected currency, or you may manually type in the amount that you want to withdraw. You will see the withdrawal fee just below the withdrawal amount field. After you&apos;ve clicked the "Withdraw" button, you&apos;ll be asked to provide the 2FA code if this is enabled, if not please check this article to enable it for better account security. You will also receive a withdrawal request confirmation email to the email address you associated with your CoinFalcon account to confirm the withdrawal. The subject of the email will be: "Confirm withdrawal request"
• What are the withdrawal fees? • How to setup Two-Factor Authentication (2FA)?